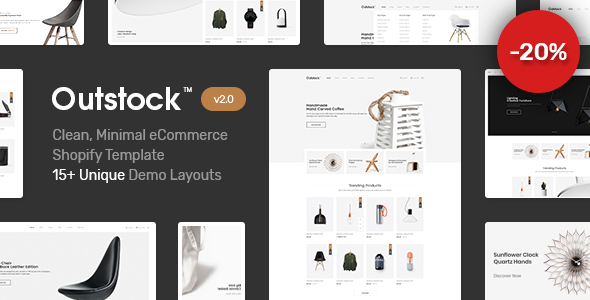 Outstock is evaluated as my most unique ecommerce template for shop online with clean and modern design.Outstock will be a subtle and smart choice for shop owner to sell their best products. There is no doubt that Outstock will make your work look more impressive and attractive to viewers. It is a modern and clean Shopify theme, It has a fully responsive width adjusts automatically to any screen size or resolution.